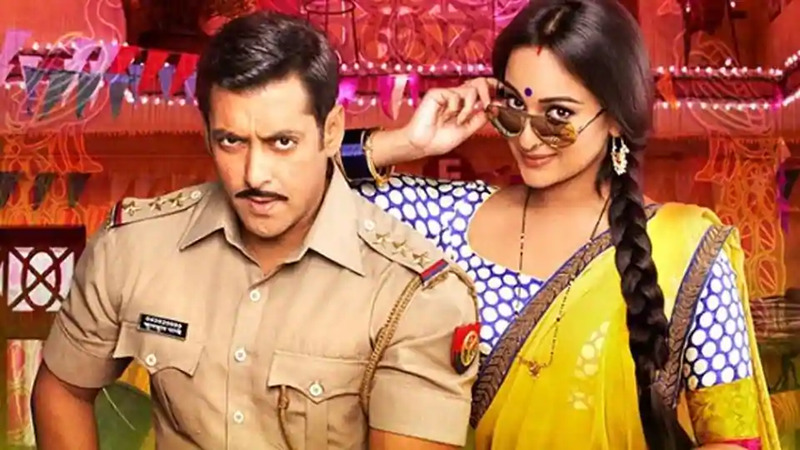 Bollywood star Salman Khan has confirmed that a third part of his admired film ‘Dabangg’ will be released in next year in 2019. Khan played the iconic role of a cop called Chulbul Pandey in ‘Dabangg’ which was released on September 10, 2010. The film was Sonakshi Sinha’s debut and had a sequel which was released in 2012.